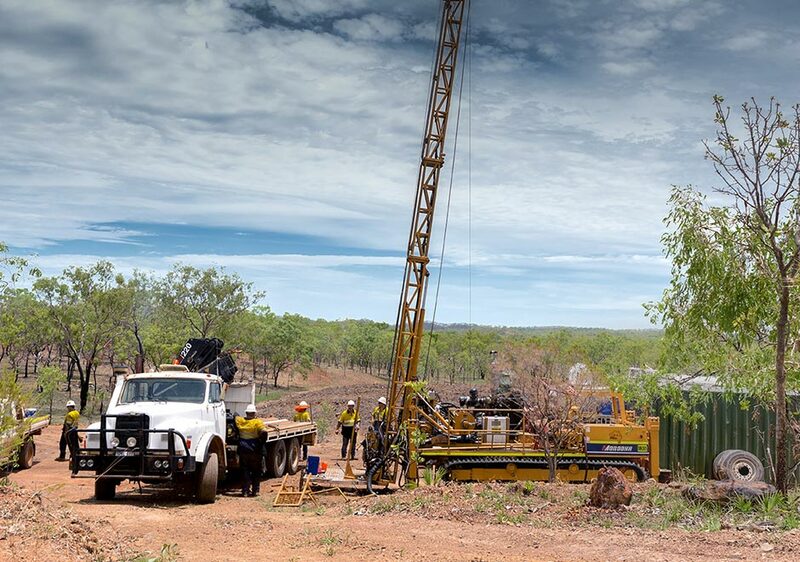 PNX’s broad vision is through innovative and successful exploration and development to become a base/precious metals producer providing exceptional value for shareholders, and for the benefit of our employees and the communities in which we work. PNX’s Occupational Health Safety and Environment (OHS&E) vision is for safe exploration, safe operations and zero harm to our people and the communities in which we work. PNX will operate and manage so as to respect and minimise the impact upon the environment and to preserve, and where possible, enhance the specific features and values of our environment and heritage. PNX believes that a safe, skilled and healthy workforce as well as exceptional environmental performance contributes to our communities and to business success. 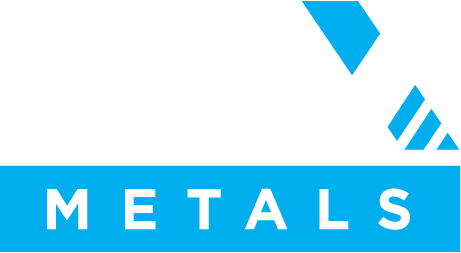 The Board is responsible for the overall corporate governance of PNX Metals Limited. This includes setting its strategic direction and objectives, and monitoring progress to the achievement of these goals. The Company’s corporate governance principles and policies are structured with reference to the ASX Corporate Governance Principles and Recommendations, 3rd Edition. The Company’s Corporate Governance Statement and its Corporate Governance Charter are available through the links below.